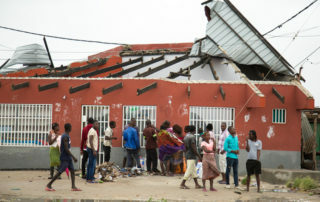 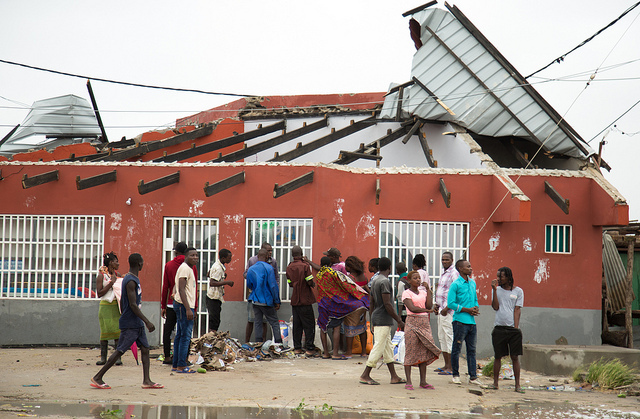 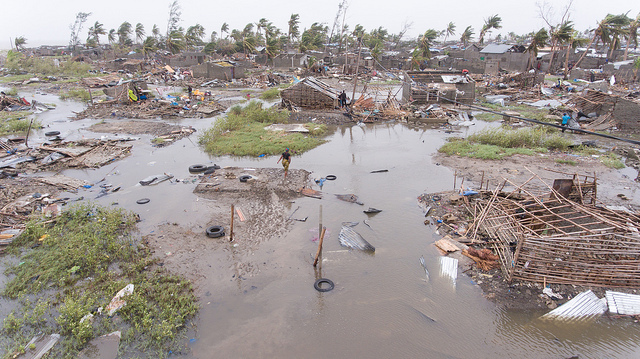 Tropical cyclone Idai has impacted Mozambique hard around the port town of Beira. 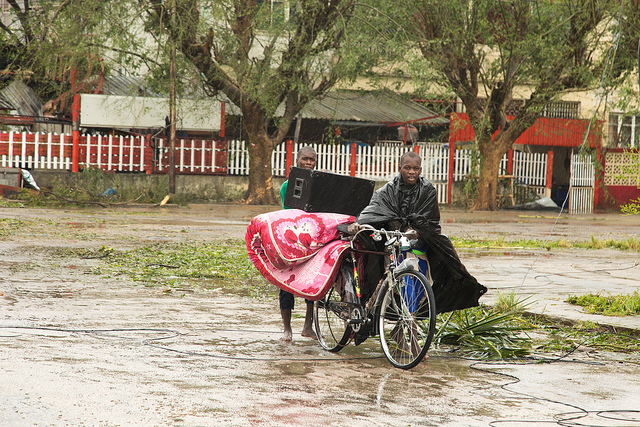 The tropical cyclone Idai has passed parts of Mozambique, Malawi and Zimbabwe, but rain and floodings continue to impact the lives of the population in these countries. 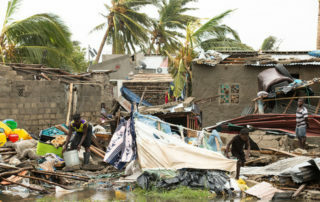 The UN-OCHA Flash Update reports 242 confirmed deaths – far more than 1,000 deaths are deemed possible – in addition to 1 million affected persons and 400,000 displaced ones. 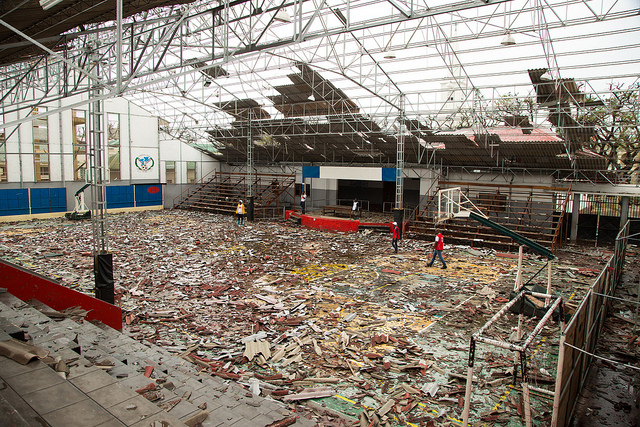 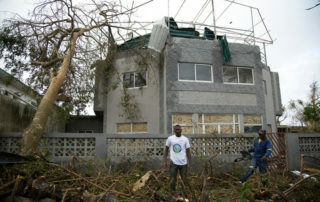 At least 17,400 buildings have been totally destroyed. 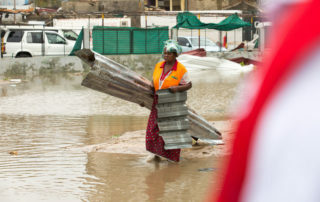 The situation is unclear, as flooding is expected to worsen during the next days and access roads and infrastructure suffer major damages. 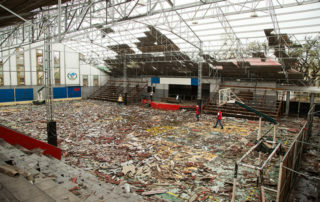 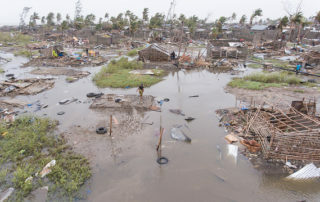 Beira could be destroyed by up to 90%. 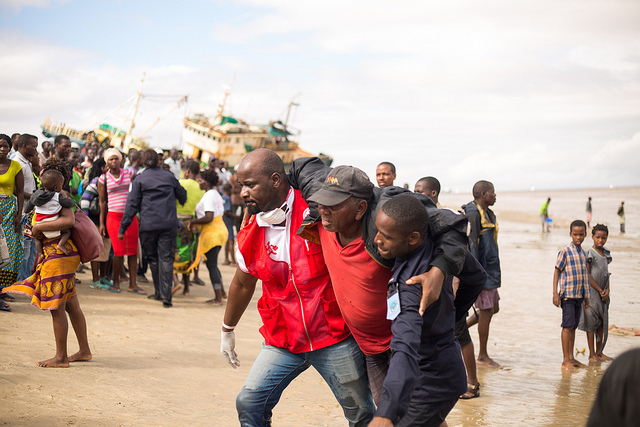 The government of Mozambique is officially seeking international assistance. 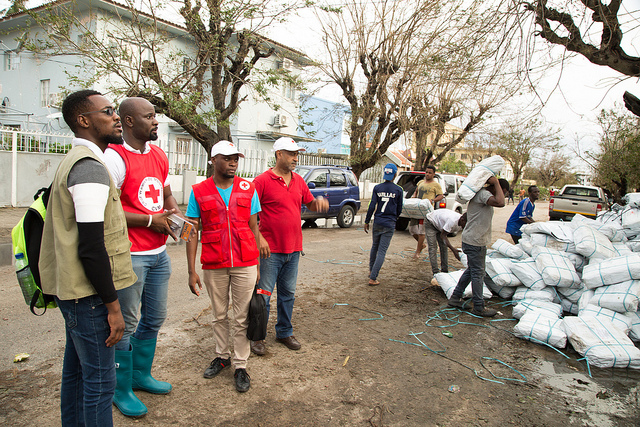 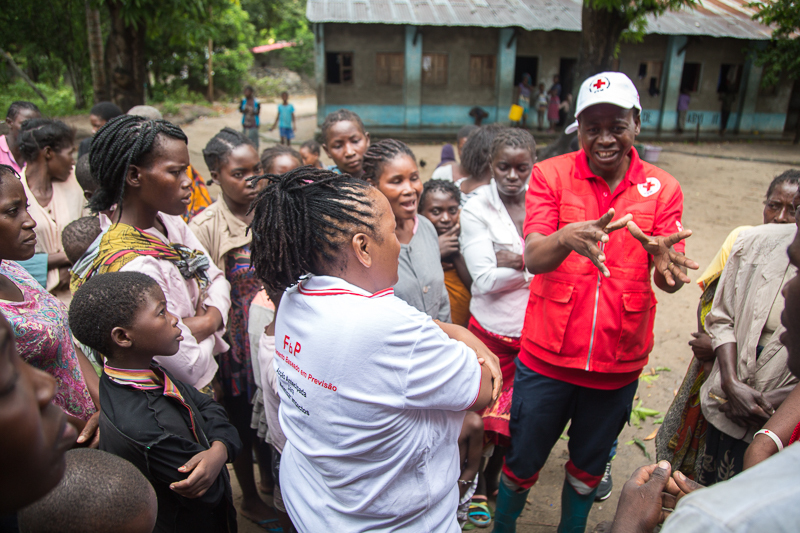 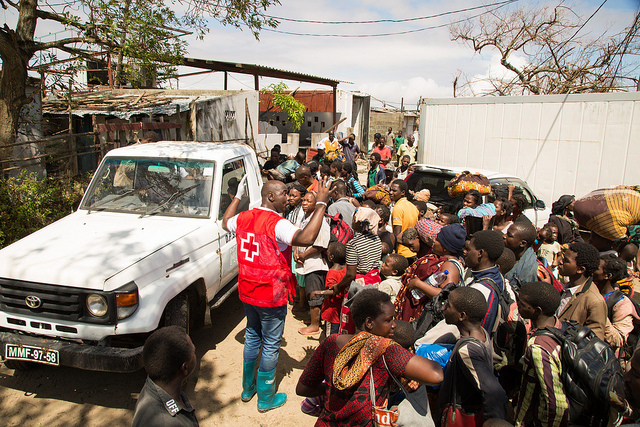 The Mozambique Red Cross (CVM) has acted already prior to Idai’s landfall as part of the Forecast-based Financing campaign, and continues to engage in ongoing emergency assistance. 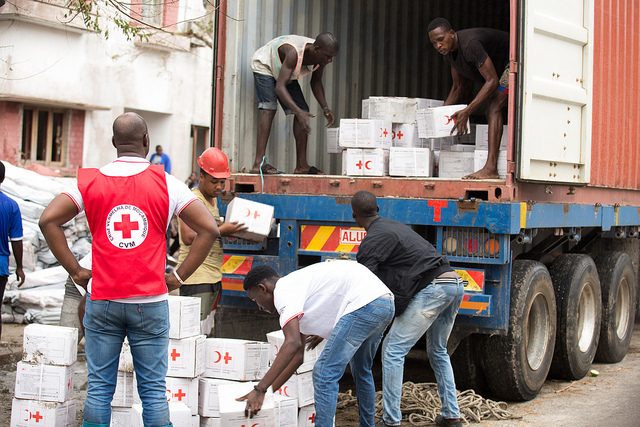 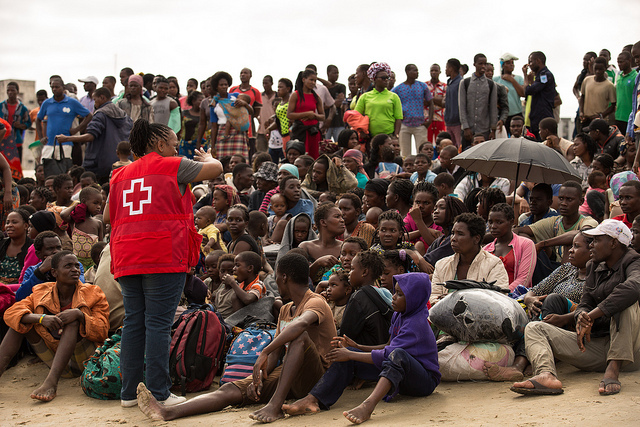 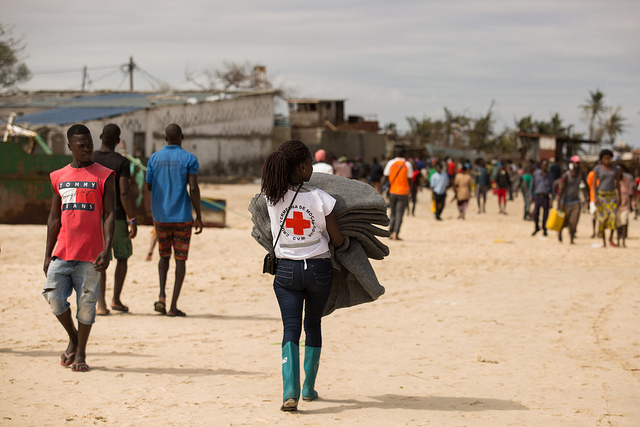 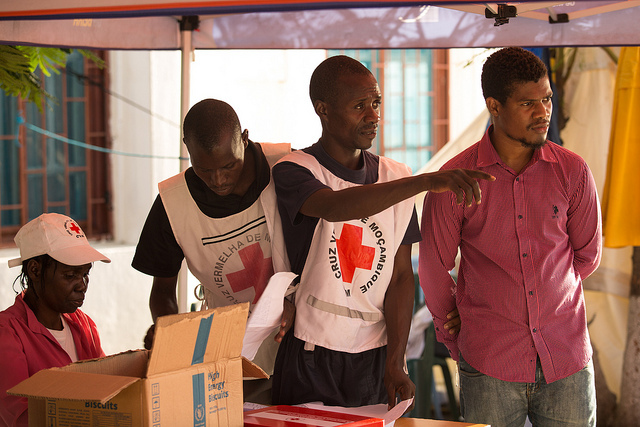 The German Red Cross is present in Mozambique with 4 full-time staff members, with a focus to support the population with non-food items and shelters. 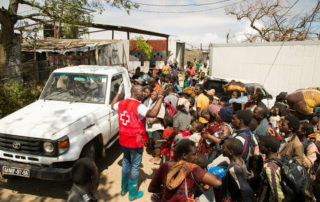 Prior to the cyclone impacting Mozambique and in anticipation of the damage caused, the FbF project has sent three trucks containing non-food items and paid CVM staff and volunteers to help disseminate warnings of the cyclone and assist in the distribution of the items to vulnerable persons, as well as support the fortification of houses and evacuation to safe areas. 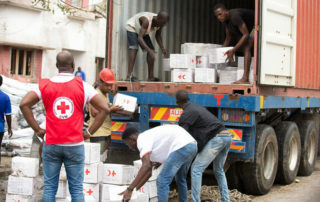 Tarpaulins, blankets, water purification pills, kitchen items, sleeping mattresses and other items will continue to be distributed to 37,500 people. 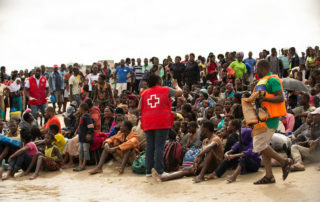 18 evacuation centres in Beira and 19 in Dondo have been created, and a mobile sanitary unit for 20,000 people as well as a drinking water plant for 15,000 people have been airlifted to Beira. 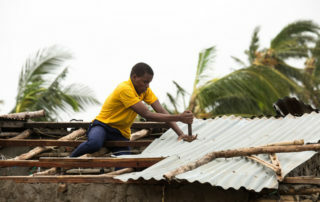 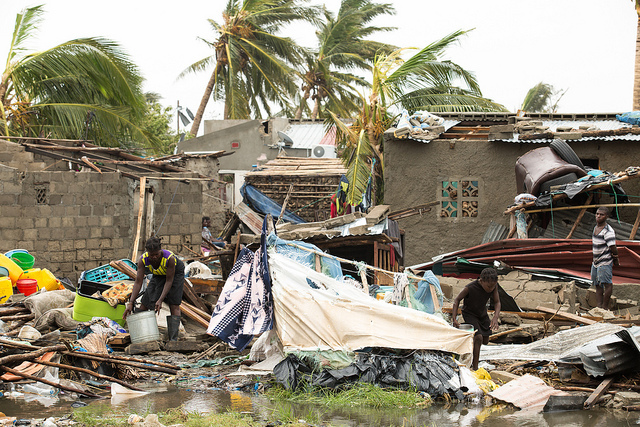 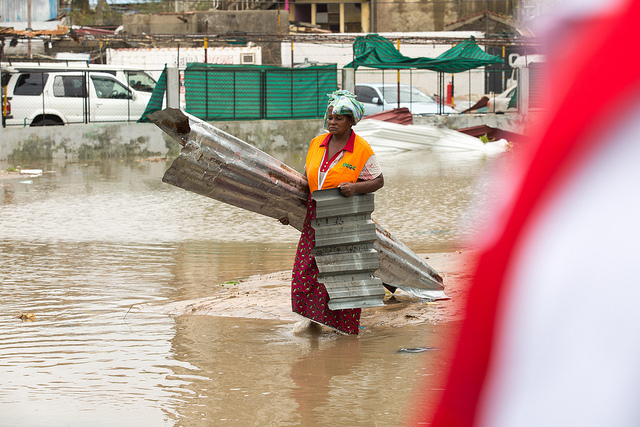 Also the IFRC has published a press release, detailing some of the damage caused by Tropical Cyclone Idai. 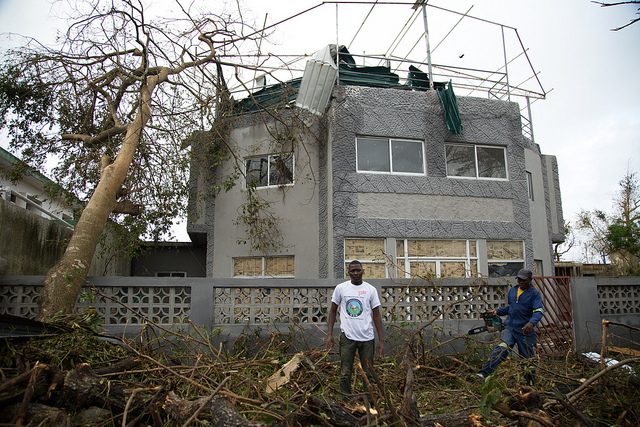 Here you can find some photos and videos from the area, documenting some of the damages caused by the tropical cyclone and the Red Cross response.